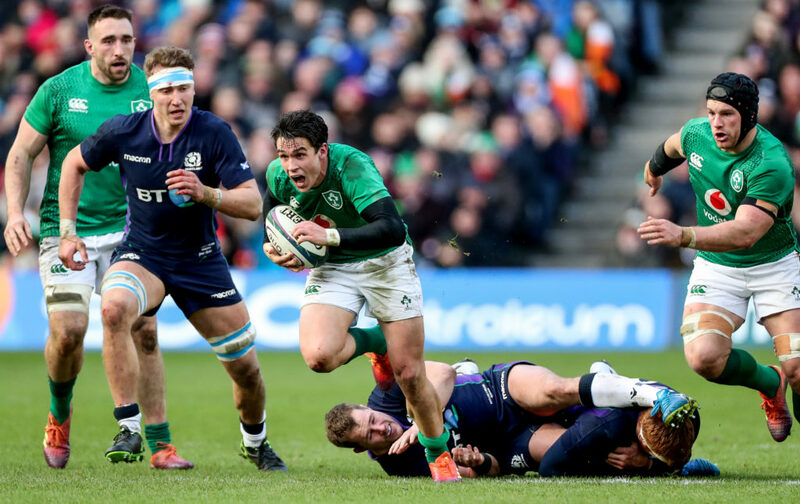 Ireland got back on track in the Six Nations over the weekend with a 22-13 victory over Scotland in Murrayfield. 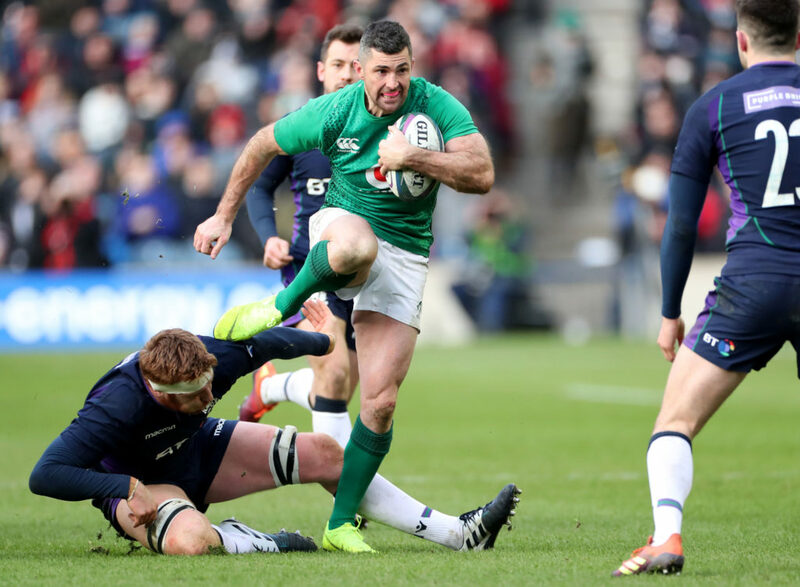 Former Munster and current Racing 92 star Simon Zebo believes that Ireland’s defensive system caused doubt in the Scottish attack and paved the way for Ireland to take advantage. 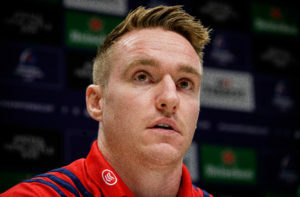 “I thought Ireland played well,” said the Paddy Power ambassador. 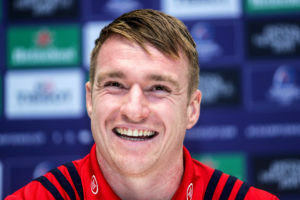 “The Scots are a very dangerous team, their attack is very, very good, with some key players who are able to do great things, but defence wins championships and Ireland’s defence proved to be the deciding factor in the game. “They forced themselves on Scotland and bullied them a bit. When you think someone coming to hit you and 100 miles an hour the accuracy of your pass might slip a little, you might be waiting for the big hit to come and things like that play on your mind. 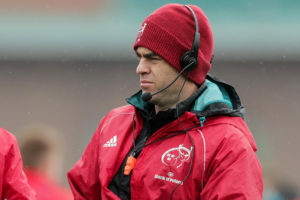 Despite Scottish complaints surrounding the performance of referee Roman Poite, Zebo thinks that the Frenchman put in a good performance. 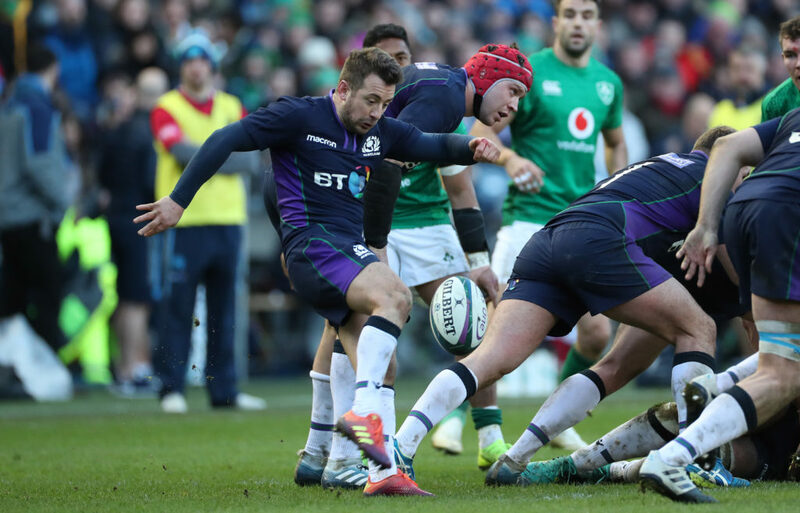 Scottish captain Greig Laidlaw was critical of the refereeing display immediately after the game. 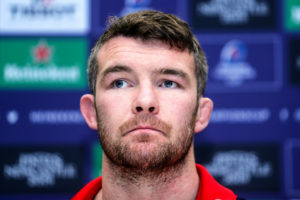 “I thought one of two decisions didn’t go Scotland’s way that could’ve, but at this level you rely on your performance. If you’re relying on referees to make decisions or see the small, minute things in a match for you to win, then you’re not playing the right way. “I thought Romain Poite had a good game. But Greig was obviously a bit frustrated in the heat of the moment. He’s the captain of the side and he’s just put in a big 80 minutes, and I think he’s probably reacted a bit differently than others would towards the ref, putting it nicely. 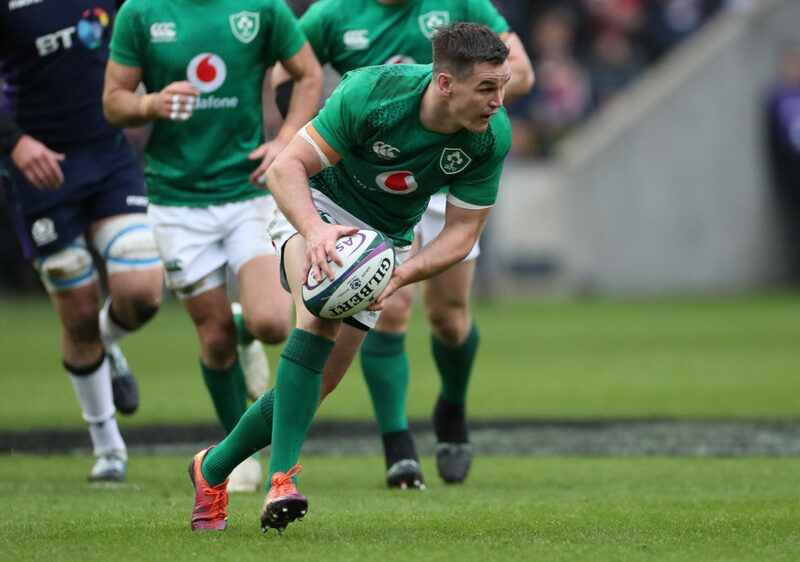 Johnny Sexton left the game injured in the first half to be replaced by Joey Carbery. 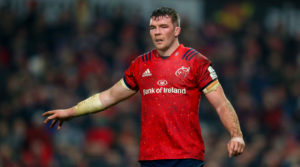 Zebo expects that the Leinster out half will always be a target for opposing teams. “It’s a big concern. He’s one of the best players in the world at the moment. He plays on the edge, he plays up to the line, he’s not afraid to take a hit and he’ll take it if it means somebody will go through a gap. “That’s the kind of guy he is, he’s a leader and a great player and I hope he gets back fit very fast. Yes. Teams go to attack certain players. Teams go out and pinpoint a player and say if we get at him today that’ll give us a big chance of winning. 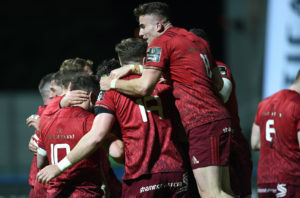 “You’d be naive to think teams don’t man-mark or go head-hunting certain players, you have to try and get the best players off their game somehow and if it means hitting them extra hard or bordering on the edge of that fraction too late, that’s what teams have to do to win. 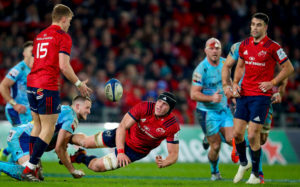 Zebo was also impressed by the performance that Carbery put in after throwing the intercept that led to a Scotland try not long after coming on for Sexton. 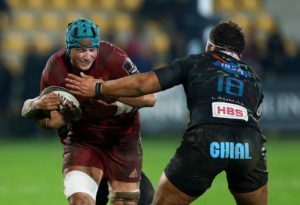 “It showed his mental toughness to be able to come back and perform so well in a hostile environment like Murrayfield after helping the other score try like that.